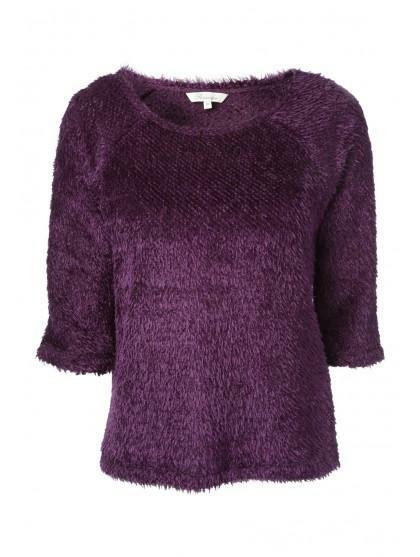 Add a bit of texture to your outfit in this womens fluffy cut & sew top. 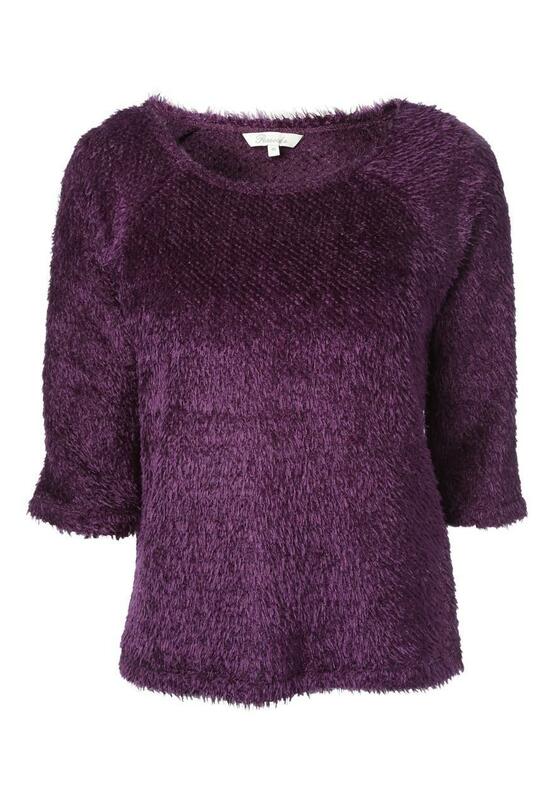 Featuring a gorgeous, fluffy knit, this cropped sleeved, scoop neck top makes a great casual piece for this season. Pair with denim jeans and a chunky cable knit scarf for the ideal winter's ensemble.